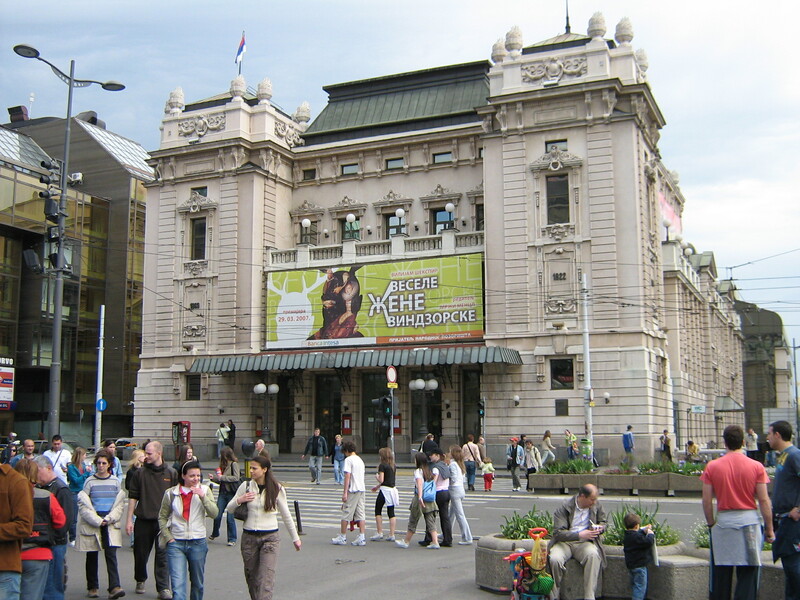 Size of this preview: 800 × 600 pixels. Other resolutions: 320 × 240 pixels | 2,272 × 1,704 pixels. 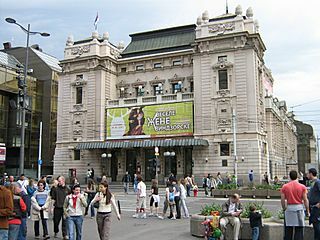 Description: National Theater in Belgrade. Credit: No machine-readable source provided. Own work assumed (based on copyright claims). Author: No machine-readable author provided. BraneJ assumed (based on copyright claims).